Signing up is free and takes only a few moments. Cookies help up to provide our services. By using our services, you agree! Forgotten your password? Request now! The registration ist free and takes only a few moments. Subscribe to our newsletter, receive a 15€/£15 voucher! 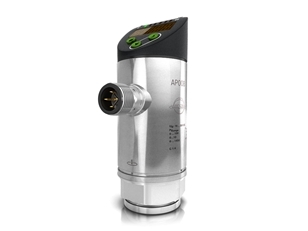 Pressure sensors serve to measure and monitor process pressure as well as to monitor system pressure in liquids. They are also used for the indirect measurement of process data such as filling levels, density, flow and steam temperature. Our range of pressure sensing devices includes pressure sensors, pressure transmitters and pressure switches. 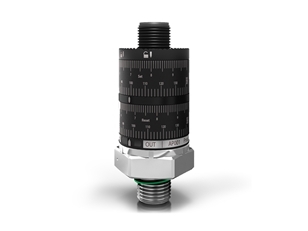 Thanks to their robust housings and the lack of moving parts, pressure sensors are resistant to shock and vibrations, and they function wear-free and without the need of maintenance. Even under extreme conditions and highest pressures, they continue to operate reliably and accurately. Through the implementation of different measuring cells, a range of output functions and different housing designs, they are suitable for all industrial processes where exact information is required regarding pressures in gases or liquids. They are very accurate, and this accuracy can be exploited to increase productivity and lower costs. Pressure sensors can be implemented easily and without much effort thanks to the broad range of available process connections. 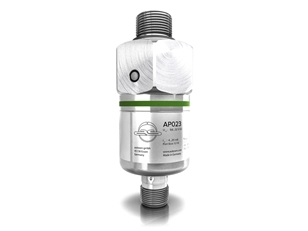 autosen’s pressure sensors operate according to the ceramic-capacitative measurement principle with resistive pressure measurement or using a stainless steel measuring cell with thick film. 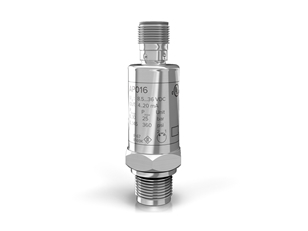 Pressure sensors are used for vacuum regulation, measuring hydrostatic pressures in the foodstuffs and beverages industries, oil pressures in hydraulic systems or to register hydrostatic pressures in tanks, for instance.